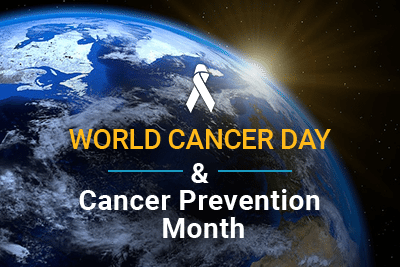 February is National Cancer Prevention Month and February 4th is World Cancer Day. The goal of both is to raise awareness about how to fight and prevent cancer. To do this, organizers are attempting to debunk common myths about cancer. 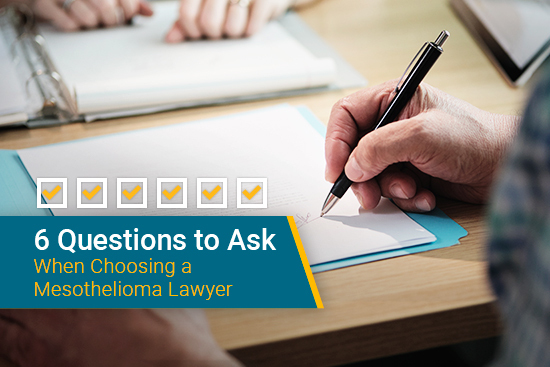 Mesothelioma patients and their loved ones can contribute by sharing their experiences, spreading facts about prevention, and continuing to fight cancer. One common myth is that there is nothing people can do to avoid getting cancer. In a survey by the American Institute for Cancer Research (AICR) only 58% of Americans knew they could change their cancer risk. The other 42% were unsure or believed there was nothing they could do. 42% of Americans also believed that getting cancer was mainly determined by a person’s genes. In truth, only about 5-10% of cancers are considered hereditary. In order to avoid an increase in cancer cases, everyone must dispel myths and share facts about cancer. A myth about mesothelioma is that asbestos is banned in the U.S. 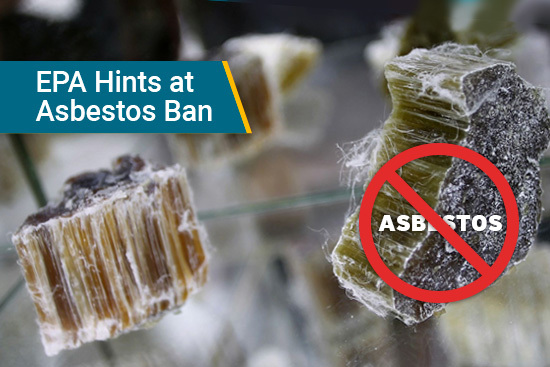 Although asbestos isn’t used as much anymore, it is not banned and is still sometimes imported. Asbestos can also be found in old building materials and other products from when it was more popular. What Can You Do About Cancer? The 3-year theme for World Cancer Day 2016-2018 is “We can. I can.” This theme shows how individuals and groups can reduce the burden of cancer around the world. The Union for International Cancer Control (UICC) organizes World Cancer Day. The UICC estimates that cancer cases and deaths may double in the next 20-40 years. World Cancer Day aims to change that. “I Can” represents the goals that individuals, including cancer patients, can take on in their own lives. Mesothelioma patients can participate by working toward any of these goals. “We Can” goals are for communities and groups to help prevent cancer and support cancer patients. Mesothelioma patients and their families can participate by supporting any of these causes. Raising awareness about common causes and risk factors may help prevent cancer cases. The main cause of mesothelioma is a carcinogen, asbestos. The main risk factor for mesothelioma is asbestos exposure in the workplace. 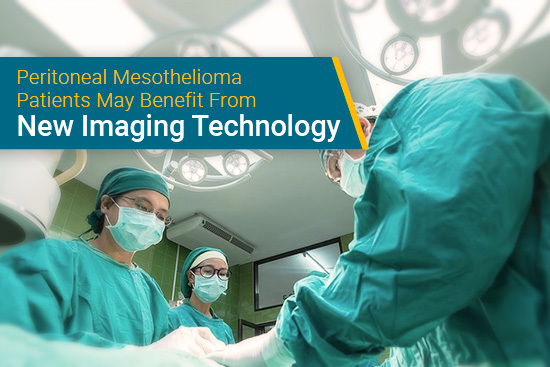 Mesothelioma is a preventable cancer. Unfortunately, most mesothelioma patients didn’t know that asbestos could cause cancer when they were exposed. 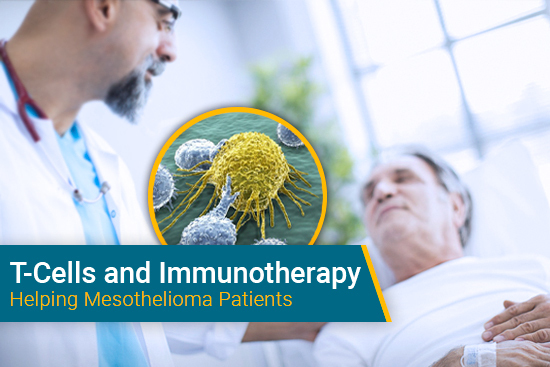 Mesothelioma patients can fight to reduce future mesothelioma cases by spreading awareness about asbestos and supporting anti-asbestos legislature. CANCER EXPLAINED: Media Factsheet. WorldCancerDay.org. Retrieved from: http://www.worldcancerday.org/sites/wcd/files/private/130128_Cancer_Backgrounder.pdf. Accessed: 01/26/17. Theme – We can. I can. WorldCancerDay.org. Retrieved from: http://www.worldcancerday.org/about/2016-2018-world-cancer-day-campaign. Accessed: 01/26/17. Debunking the Myths about Asbestos. WorldCancerDay.org. Retrieved from: http://www.worldcancerday.org/debunking-myths-about-asbestos. Accessed: 01/26/17. New Survey: Over a Third of Americans Unaware Activity Reduces Cancer Risk. American Institute for Cancer Research. Retrieved from: http://www.aicr.org/press/press-releases/survey-over-third-americans-unaware-activity-reduces-cancer-risk.html. Accessed: 01/26/17. Family Cancer Syndromes. American Cancer Society. Retrieved from: https://www.cancer.org/cancer/cancer-causes/genetics/family-cancer-syndromes.html#references. Accessed: 02/01/17.